First Umbrella stroller with revolutionary reversible seat! – Use 1 hand to recline or switch seat direction – Seat reclines to a near flat position either parent-facing or forward-facing – Car seat compatible – Lightweight design 7.9kg – Easy, compact fold with ayto-lock – Large multi-position sun canopy – Adjustable footrest – 5.5″ swivel front wheels – Includes a removeable cup holder- Sometimes your child wants to see the world, sometimes they want to see the person who is their world. With the vue they can see both. An evolution in umbrella strollers, the vue can switch from parent facing to forward facing in an instant. The vue is not intended for jogging. Just press your foot up then down on the release levers and the vue folds down in a snap. The carrying handle makes lifting and carrying your folded stroller a breeze. Parent facing or forward facing, you can stroll both ways! The seat of the vue reverses direction in a simple one-hand motion. Face your child toward you to keep an eye on each other when they are little, then flip the seat forward so they can explore the world as they get bigger. The Vue Single Raincover keeps your child dry in forward-facing and parent-facing mode even when it’s pouring outside. 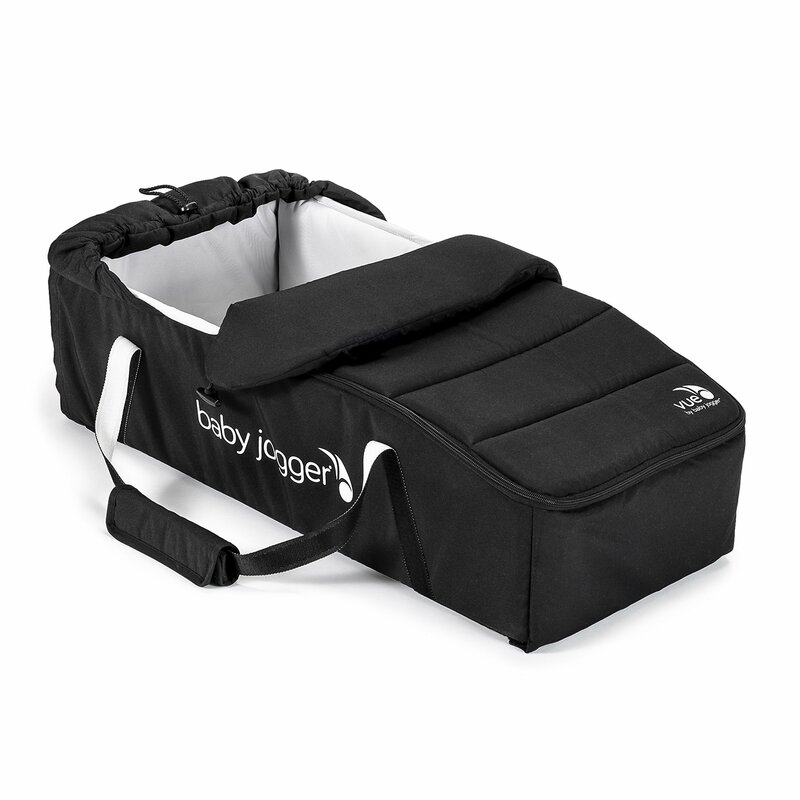 The zippered panel provides easy access to your seated child.